It’s that time of the week, where we run you through the very best new Android games. Grab a few below to make your weekend a lot more fun. 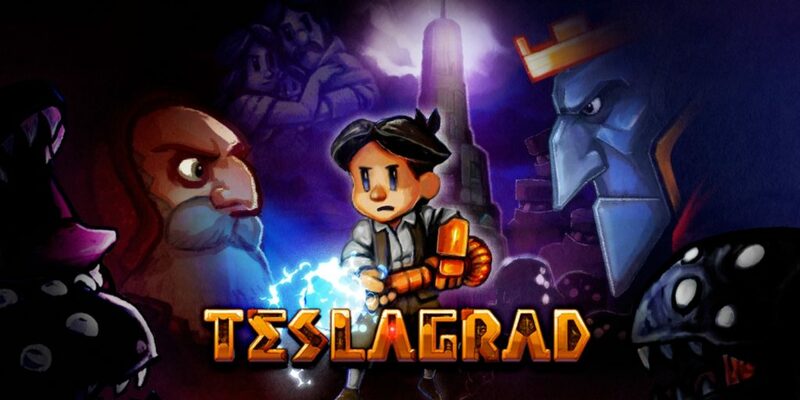 Teslagrad is a 2D platformer in which you play as a Teslamancer who’s trying to save the practice. You’ll climb a massive tower, jumping on stuff and using electricity to solve puzzles. Shuyan Saga is a brand new beat ’em up with an art style that looks like it was taken from the pages of a comic book. Hundred Soul is a gacha RPG that features only boss battles. 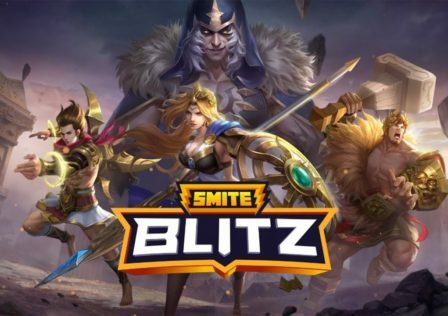 You’ll create a party of heroes and send them out into battle against massive, dangerous foes. Red Siren: Space Defence is a sci-fi shoot ’em up with some gorgeous 3D visuals. You have to save humanity by defending machines harvesting resources on various different planets. Last but not least is Ingress Prime, the reboot of Niantic’s first ever location game. 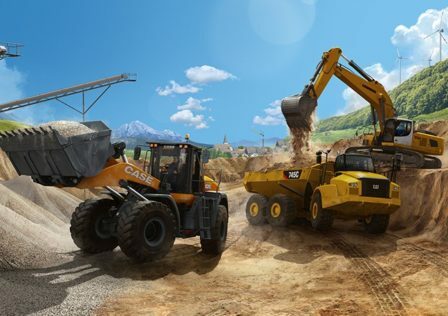 It features a new story and reworked mechanics to help make it easier to understand. 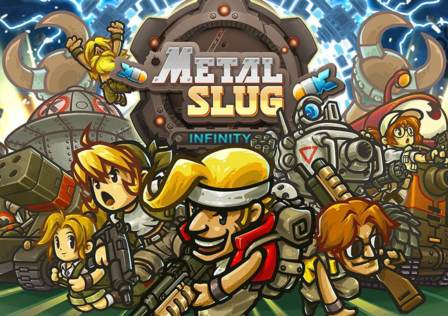 What’s your favourite mobile game this week? One of these on our list or something completely different? Let us know in the comments section below.